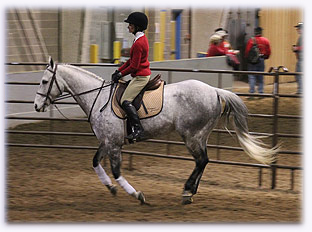 These clinics will focus on riding through test patterns, what the move-ment means and how to do them correctly. At the end of the day you will get to ride the test with feedback from Regina. If you wish to take one of these clinics you will receive a folder with test patterns from the Western Dressage Organization (WDAA & WDOCO) and the US Dressage Federation (USDF). You will get to choose the pattern that suits you to work on. We will have walk/trot tests and walk/trot/canter tests. Join Regina in an intimate setting for one of these spectacular all day clinics. 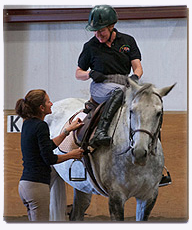 Learn from her as she weaves Centered Riding® for all disciplines through her unique teaching style and techniques. These clinics are open to all disciplines both Western and English riders are welcome. Not up for a full day... feel free to join us for the morning session and leave after lunch. Clinics at limited to 6 participants, to keep individualized attention throughout the day. Please email and contact Regina to secure your spot. If there is less than 4 participants, the clinic will be a half day, from 8:30 to noon without lunch. Location: Clinics will be held at Lore and Chad Marvin’s Ranch in Steamboat Springs, Colorado. Reserve Your Space - Limited! This will be a 2 day clinic with 1½ hour groundwork sessions followed by a 1 hour riding session each day. 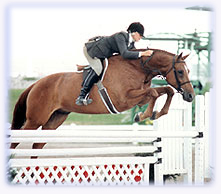 Centered Riding Basics and techniques will be incorporated and applied to the disciplines of the participants. The riding sessions will be small groups of similar ability levels, with a maximum of 10 riding participants for the 2 days of the clinic. A continental breakfast and lunch will be included. RSVP to Regina and a non refundable deposit of $150 is required by July 1st. This clinic will focus on Centered Riding ® techniques ,to give you tools to be able to improve your riding and harmony with your horse. It is open to all levels and disciplines. Clinic starts at 9:00am, lunch will be provided, and the end time depends on number of participants. These clinics run monthly throughout the year. call Callay Danford 307-380-7047, CDanford@dteworld.com, date to be announced.